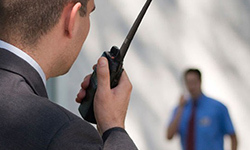 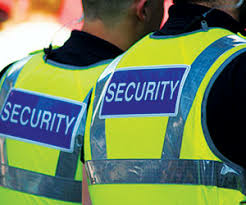 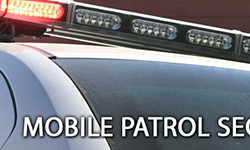 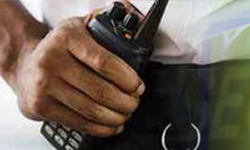 Our highly trained Mobile Patrol Supervisors will come to your site in marked and well-maintained security vehicles — at pre-designated times or on a random basis — to ensure that your property is safe and secure. 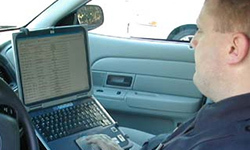 Using state-of-the-art handheld computers, they’ll electronically document when they arrived at your facility, where they checked and when they left. 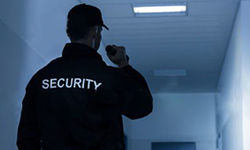 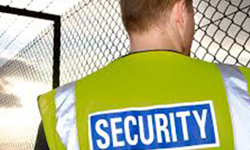 Paladin will then make all security reports available to you in real-time through our client web portal and email you all Incident Reports as they occur. 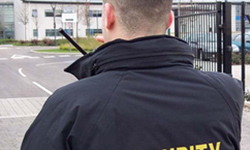 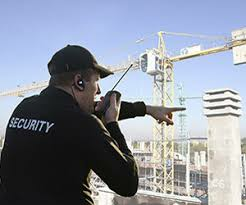 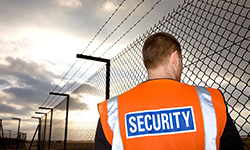 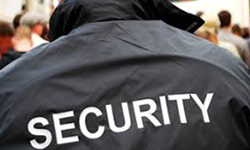 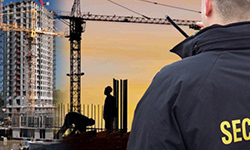 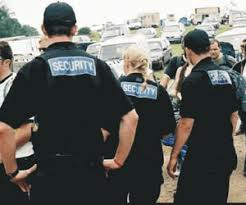 Through our advanced time-stamped patrol verification and reporting systems, you can be assured of our 100% commitment to your security needs.